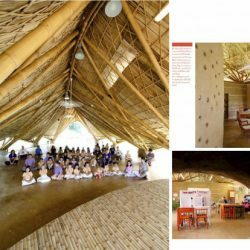 Cover story Green Education about Panyaden School‘s philosophy which “..is the provision of education according to the Buddhist approach, emphasizing sufficiency and self-dependence. 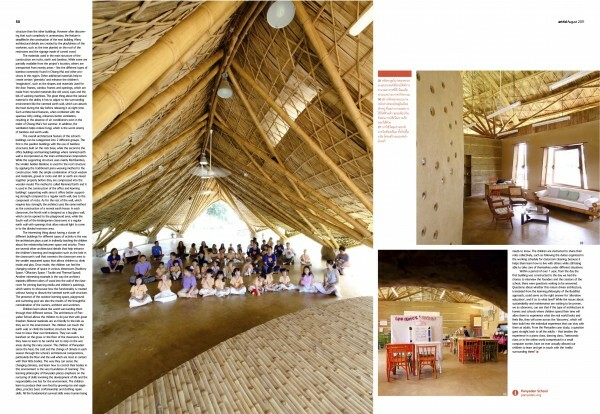 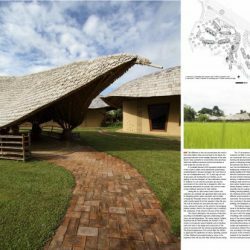 This notion inspired Yodphet Sudsawad and Dr. Markus Roselieb, the founders of the school, to incorporate natural materials such as bamboo, earth and rocks into the design and construction of the school to resonate with the school’s proposed philosophy. 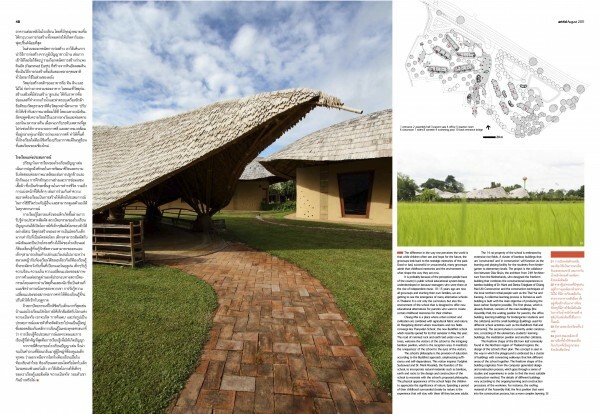 Article available upon request from our office.